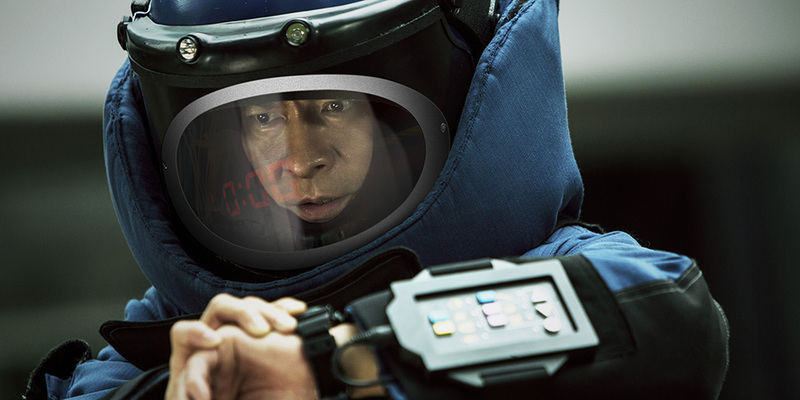 Cine Asia are bringing Herman Yau‘s Hong Kong action thriller ‘Shock Wave‘ (aka ‘The Tunnel’) to DVD, Download and On Demand on November 13, 2017. 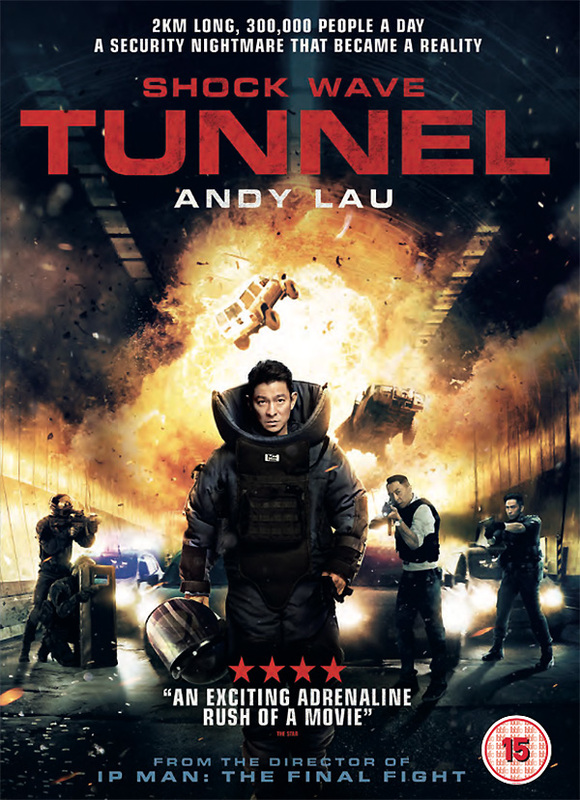 The film stars Andy Lau as an undercover explosive ordnance disposal bureau officer who must try to stop a crazed criminal responsible for planting bombs all over Hong Kong. Other cast members include Jiang Wu, Song Jia, and Philip Keung. 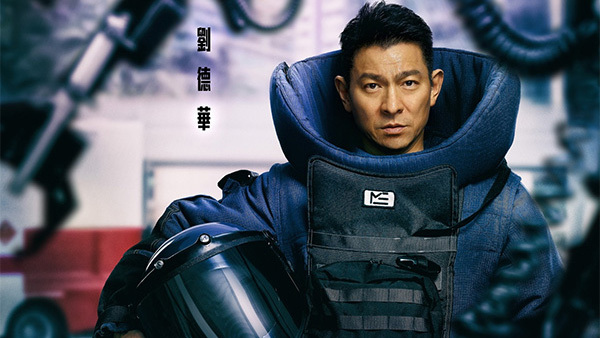 Synopsis: Officer Cheung (Andy Lau), a senior inspector in the Hong Kong Police Force, is the most respected member of the Explosive Ordnance Disposal (EOD) unit. Before rising through the ranks, Cheung worked undercover within a criminal gang, lead by a ruthless crime boss notorious for his expertise in explosives. After Cheung’s undercover work lead to the break up of the gang and the arrest of the boss’s brother, the gang boss swears to take revenge on the man responsible for ruining him. Seven years on, after the criminal mastermind disappears without a trace, he returns to Hong Kong to wreak havoc. Explosive attacks begin breaking out across the city, escalating until a shocking hostage situation unfolds within one of the world’s busiest tunnels, the Cross-Harbour tunnel. With the city facing what seems to be an impossible threat, only Cheung has the skills needed to end the crime boss’s revenge spree. ‘Shock Wave’ is available for pre-order now from Amazon.co.uk. The film will also be screened at the London East Asia Film Festival on 24th October and MCM London Comic Con on 27th October.